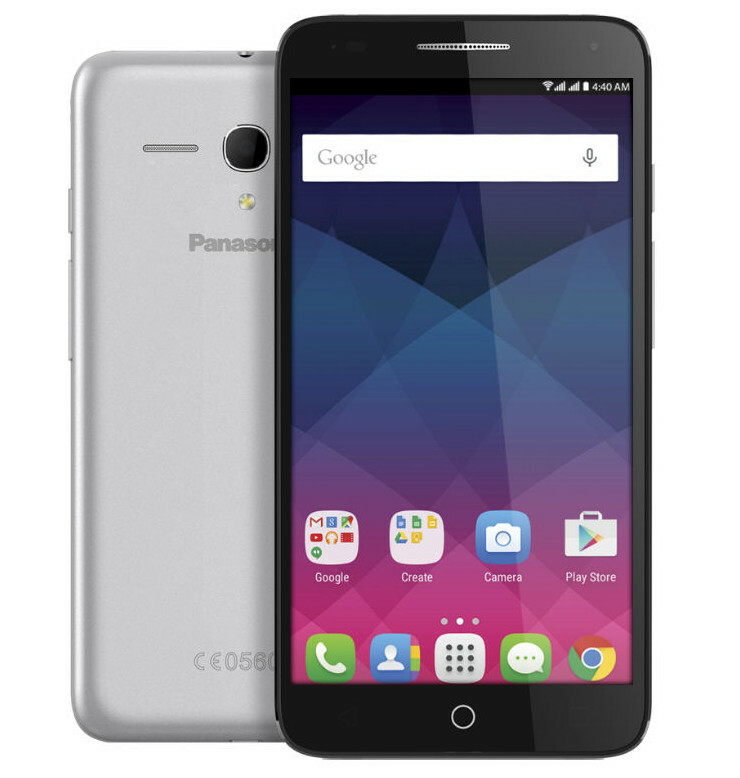 Along with Panasonic P50 Idol, company also unveiled P65 Flash phone, a budget OnePlus 2 alternatives. It comes with latest Android 5.1 Lollipop out of box with 5.5 inch HD display. Given at 8290 price tag, you can purchase three Panasonic P65 Flash phones at once. Panasonic P65 Flash is available in Mettalic Silver and Mettalic Gold color at a price tag of Rs 8290.